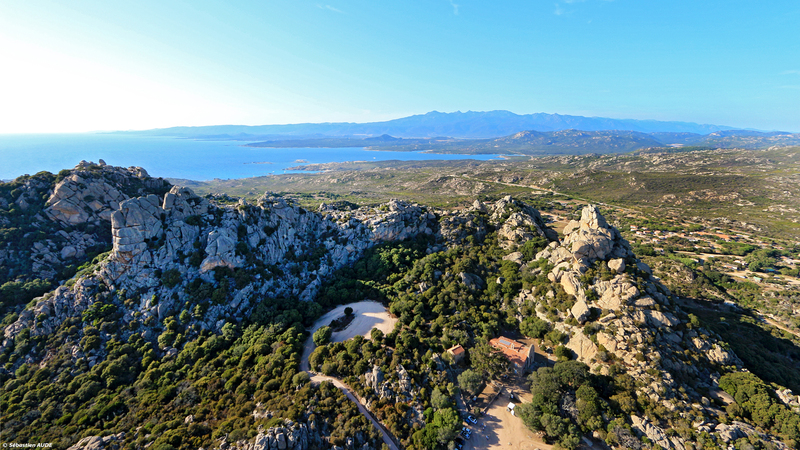 Other than finely sanded beaches and turquoise water, Southern Corsica also offers the multiple greens of the scrubland and different pinks of granite boulders. Not forgetting the yellows, violets and other colours of the flowers – here, happiness is the key word. These magical paths offer a multi-coloured spectacle for your eyes. And if you close your eyes, the enchanting fragrances will invade your senses. And apart from the flowers, this pure nature will most definitely take you by surprise. 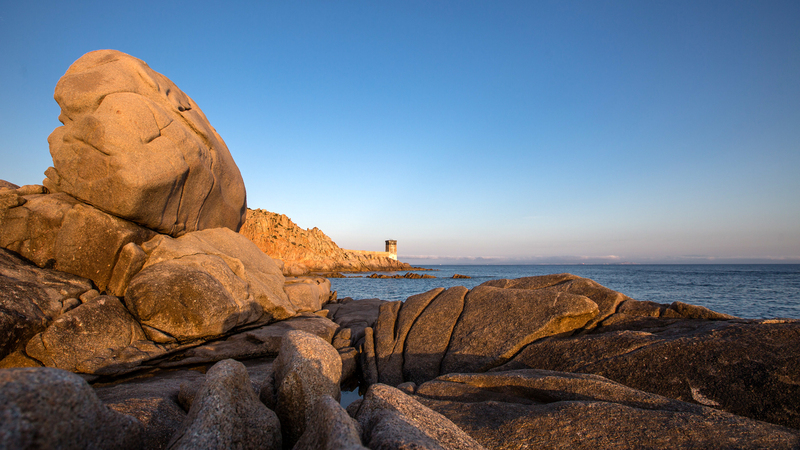 For example: some of the granite boulders have anthropomorphic shapes such as that of a bird, an elephant or a gorilla (see photo below).